Two minutes’ walk from Old Street Tube Station, iQ Shoreditch enjoys all the advantages of a central London location, close to countless bars, restaurants and entertainment venues. 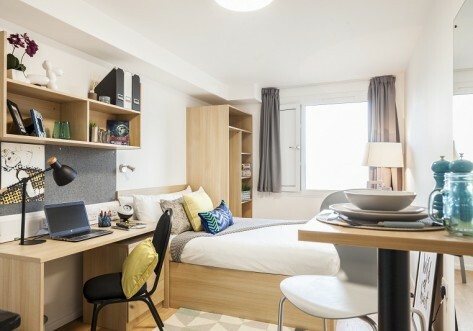 We’re within walking distance of City University, Istituto Marangoni, London College of Fashion and the University of Law, with bus and Tube routes making it easy to get around the capital. 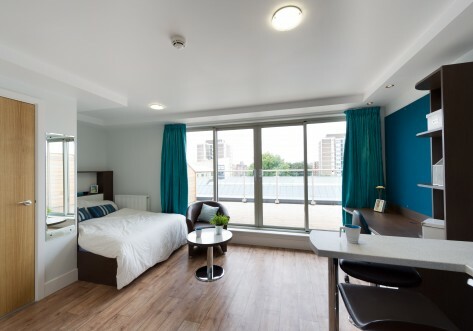 We exclusively offer self-contained studios with a kitchen and living space of your own, as well as an en suite bathroom. 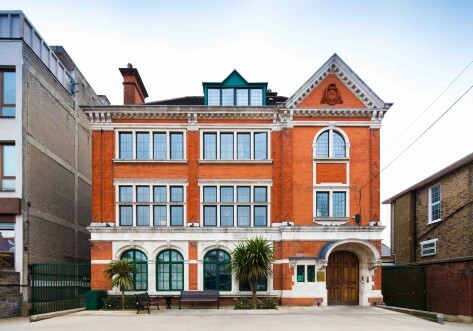 There are also great study and social spaces, including our cool lounges and courtyard, art and dance studios, movie and music rooms and 24-hour gym. 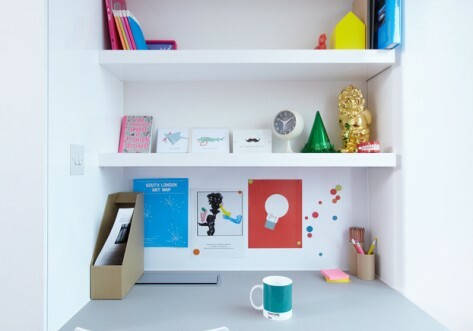 Our location near Old Street is within easy walking distance of areas like Hoxton, Clerkenwell and St Paul's, and its position on the Northern Line takes you directly to King's Cross, Euston, Bank and London Bridge in just a few minutes.